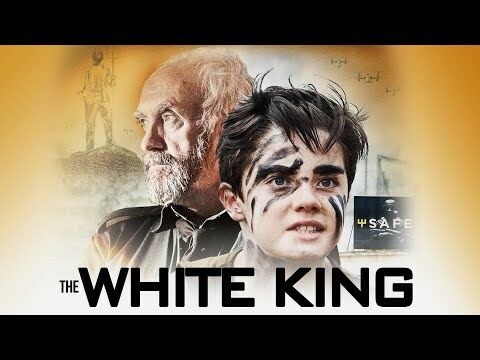 "The White King" is an adaptation of the internationally acclaimed award winning Hungarian novel of the same name, written by Gyorgy Dragoman. 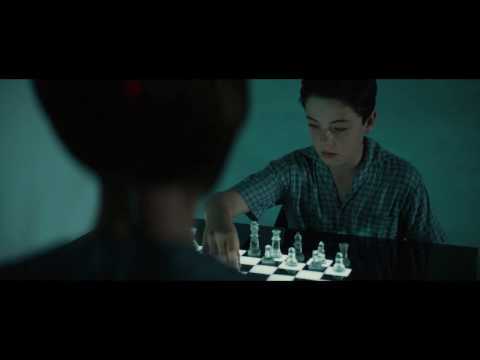 Also shot entirely on location in Hungary, the film follows Djata, a 12-year-old boy coming to grips with his father's imprisonment by the totalitarian state he calls home. 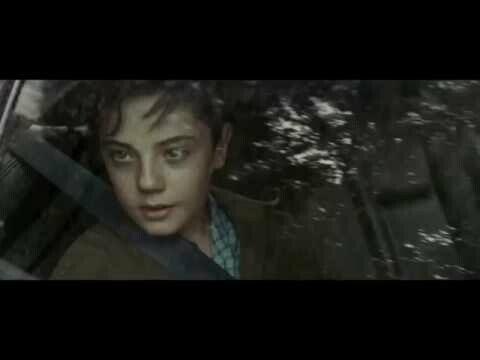 Preyed upon by the secret police and venal dignitaries, Djata and his mother (Agyness Deyn) are forced to navigate through the world of propaganda, abuse and vicious gangs, making them risk everything to reunite their family.